Interest in REconomy is growing around the Transition movement. Here are two items that show what this is starting to look like, firstly in an informal self-organising way within one country, and secondly as a pilot collaboration of a group of hubs. Finally, there is a course that can help you get started wherever you may live. 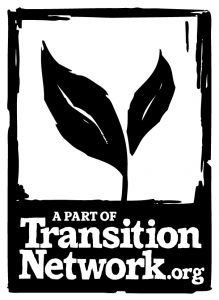 Public REconomy Event in Paris attracts 80 economic activists “As we began preparing for our regional festival for Transition and Permaculture in Sep 2013, the proposal to hold a REconomy evening was taken up immediately. “But what does REconomy mean?,” people asked.” Corinne Coughanowr tells us how it went.